This past week has been a good week! It has been one of the better weeks since January!! YAY! I'm glad for a good week! I've got 10 things I want to tell you about my week! -Cut my mile by a minute! BAM!!! - Half mile repeats were cut down by 15-20 seconds! Finally, I'm getting faster.. I'll take each second I can get! -Loved the articles on injury prevention and running healthy! 3) I found out this week that I have a job next year!! YAHOO!! The school social worker who was on maternity leave is NOT coming back! YES!!! Big sigh of relief! 4) This is just super cute! So true for MI! 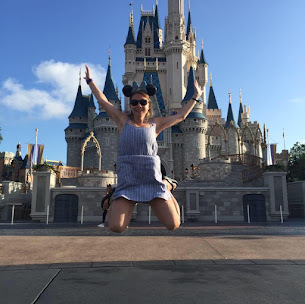 - $359.80 roundtrip in July..
Now, if Disney would get on the same page and have a discount, I might be able to justify another trip to my favorite place in the whole wide world! 6) I just love this quote and think it is true for anyone out there who face a variety of life circumstances! 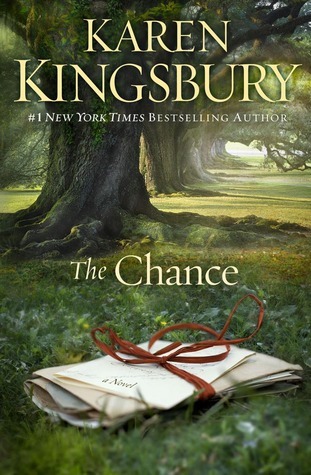 7) I am loving the new Karen Kingsbury book titled "The Chance." I can't wait to get my review out on it! It is fantastic! I wouldn't expect anything less from Karen! 8) I'm excited for the Bachelor Finale! We booked our Airfare out to California for Double Dare Dumbo! 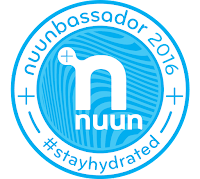 Cannot wait to earn 3 medals plus my coast to coast! YAY!! Tickets weren't terrible, but not reasonable either.. I am used to paying less to fly to Orlando, but it's booked! 10) I finally lost 1 pound! YAY! -Not the biggest weight lose feat, but I'll take it.. I'm working hard and I just am not seeing the weight loss.. If this continues, I will be making a Dr. Appt to get my thyroid levels checked!! Question: What are you loving right now or looking forward to this week?? Great post - lots of happy news! Great work on dropping your time. Every second counts, girl!! It's amazing the progress you make when you put in the work, which I know you are. Check with a travel agent for July...they might have some ideas on potential deals. See you at Dumbo!! I also hope he doesn't pick Catherine, but I think he's going to. Lindsay seems a little to fake/babyish, and I'm thinking we haven't seen all of what Catherine and him share. They really do have a lot of fun together and he's looking for a best friend. Can't wait to see you at Double Dare! I knew he was going to pick Catherine, Brittany!